Samsung is going to release a (2015 Edition) of its Original Galaxy Tab 4 10.1 that was released last year. 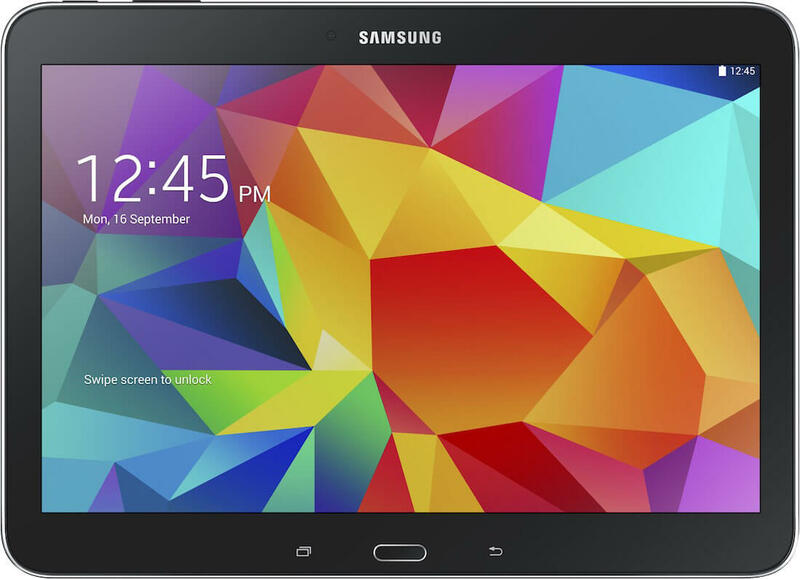 The Galaxy Tab 4 10.1 (2015 Edition) will have model number SM-T533 and will pack a 64-bit Snapdragon 410 chipset and running Android 4.4.4 KitKat. We got the full Specs list of the Samsung Galaxy Tab 4 10.1 (2015 Edition) SM-T533 that was was spotted on the Bluetooth database and judging by the model number, the new Tab 4 10.1 should also be running on the Snapdragon 410 chipset. There is only one more member from the Tab 4 lineup the Galaxy Tab 4 7.0, which we bet would be getting a 64-bit upgrade as well.